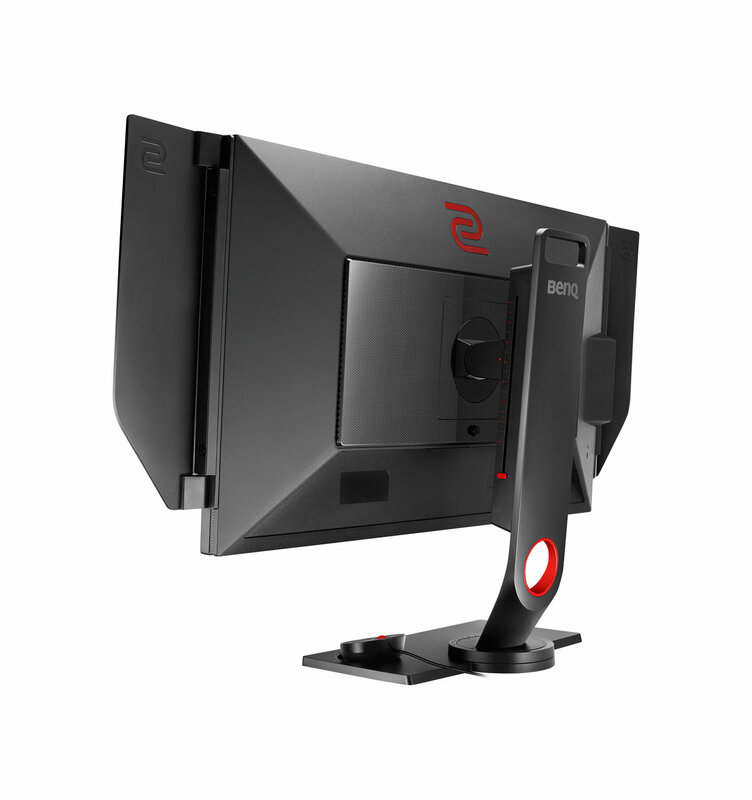 July 25, 2016, Taipei, Taiwan – BenQ released the first TFT LCD eSports monitor in 2010, which has been widely accepted by tournaments and professional players as the best choice for competitive gaming since. The years of research and development of display products, particularly monitors for competitive gaming, have repeatedly taught us that the smoothness of LCD technology is no match to that of CRT displays in gaming scenarios, leaving room for LCD monitors to improve. 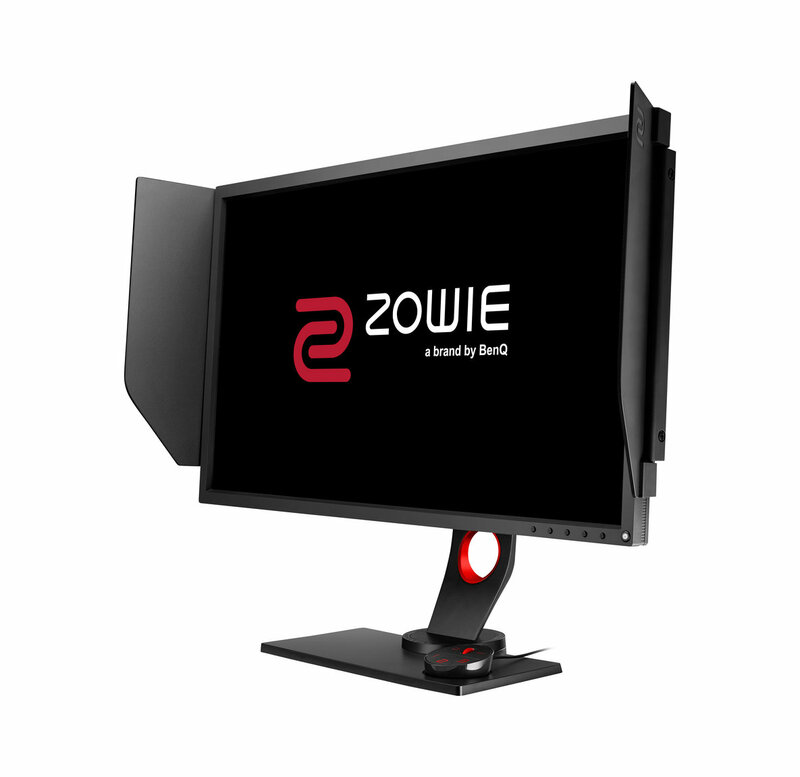 Now, with the launch of its latest gaming monitor, the BenQ ZOWIE XL2735, the company vies to challenged that preconception. Professionally tested to produce the smoothest gameplay experience yet to be observed in LCD technology, the XL2735 is unparalleled by any other monitors in its class. Installed with exclusive DyAc™ technology, the XL2735 guarantees the utmost image clarity during intense competitive gaming sessions. It’s fitted with panel-side shields to block out distraction and elevate focus, and its new S-Switch with built-in memory delivers easy access to personal settings. 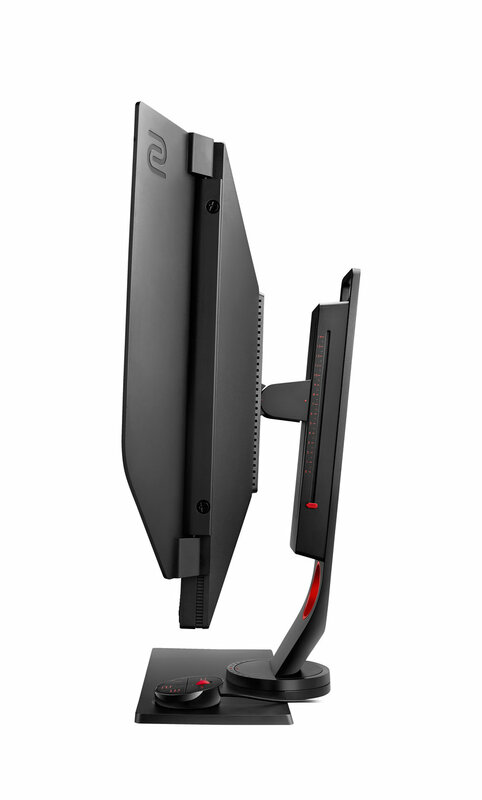 The XL2735 vows to set a new standard in professional gaming display. The BenQ ZOWIE XL2735 made its big debut during DreamHack Summer 2016, immediately drawing attention and gaining praises from the attendees present. BenQ ZOWIE XL2735 is scheduled to be launched in the Philippines this September to meet the immediate requirements of the most demanding gaming enthusiasts.